Last year my word was JOY! And what an awesome year it was! 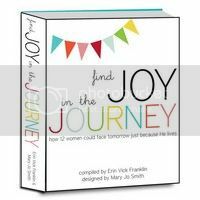 You can read about my 2012 word and download our free "find joy in the journey" printable here, go here for my 2012 highlights and then download our "find joy in the journey: how 12 women could face tomorrow just because He lives" ebook, a direct result of what God showed me on my 2012 journey to find joy, despite my circumstances! This year God gave me a very different word. REACH. He is calling me to reach the nations for Christ, one sports camp at a time! As you may or may not know, Worthy of the Prize is first and foremost, a sports ministry. We run volleyball team camps all summer long, partnering with high school teams to get them ready for their upcoming season. And after many years of running evangelistic sports camps for kids, we have written a sports camp manual for churches and mission organizations, giving them everything they need to run their own evangelistic sports camps in their community or on mission. Most recently, we have partnered with J316 Ministries to send evangelistic balls to orphans and kids in poor villages across America and around the world, with the hope that we will one day be able to follow up with evangelistic sports camps in those areas. Because God blessed us with two baby boys, just two years apart, and because we have moved twice in two years, this mission has been somewhat on hold. This is actually why I branched out into other areas of ministry (things I could do from home), causing us to grow tremendously. And I am SO thankful for the glory God has brought to His name through those ministries. BUT...I am thrilled that He is allowing me to return to my first love...sports ministry!!! And that He is giving me the GO ahead to pursue those ministries full force this year! Happy 2013, friends! May God get all the glory!!! 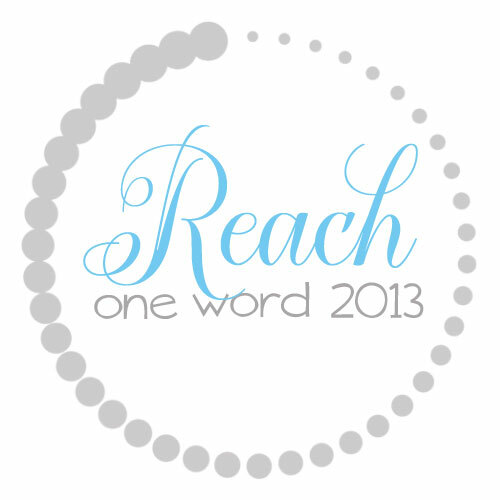 Go here for more information on the One Word movement and how to get involved. 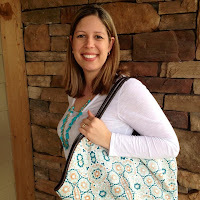 About the Author: Erin Vick Franklin is the founder and director of Worthy of the Prize. 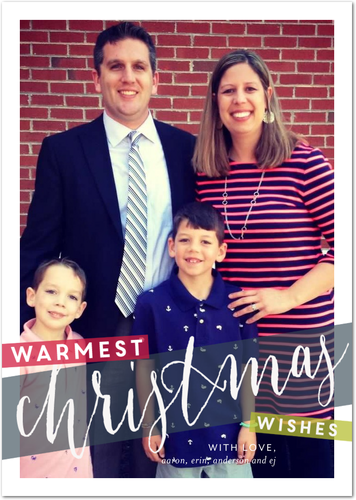 Erin has a BBA in Marketing and Management from TCU and a Masters of Christian Education in Church Recreation from Southwestern Seminary. She is a published, award-winning author and poet. Purchase her book Worthy of the Prize Sports Camps: A Church's Guide to Implementing an Effective, Community-Reaching Christian Sports Camp to be used as an outreach tool for your church or mission organization, and her ebook find joy in the journey: how 12 women could face tomorrow just because He lives for inspiring stories of women who found overwhelming joy despite their circumstances . 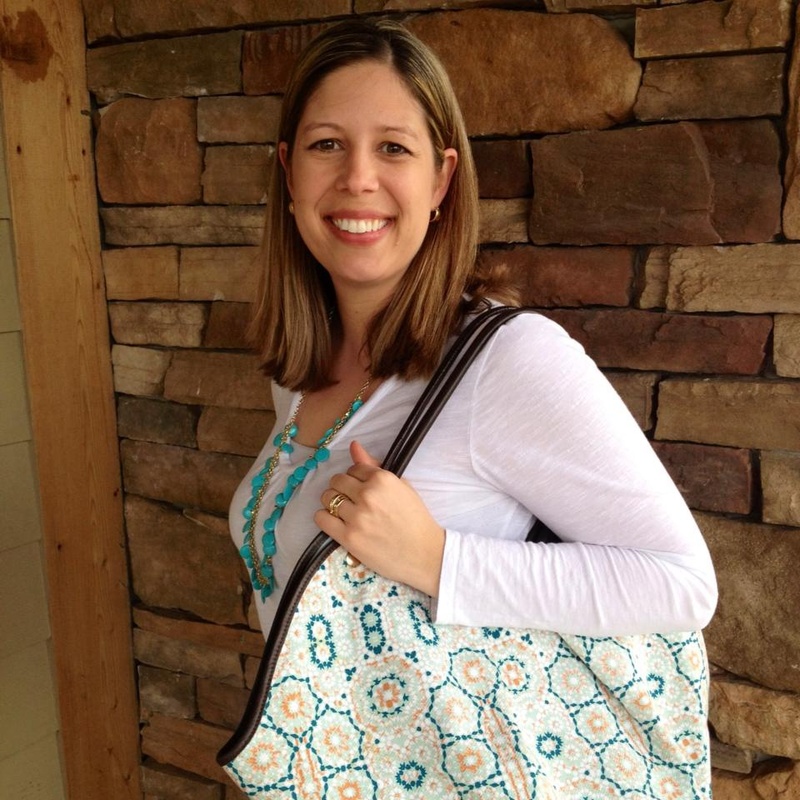 Erin is the wife of A, a Worship Pastor, and a work-at-home-momma to 2 crazy little boys, a and e.